With artificial intelligence (AI) the talk of the town over the past few months, it was unsurprisingly expected that this would be no different at dmexco this year. 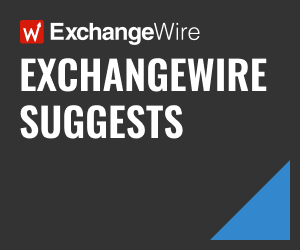 Industry Index and Wise PR carried out some custom research on the ground in the Koelnmesse, exclusively for ExchangeWire, to understand the changing perceptions of AI in the advertising industry. Some interesting statistics were derived from the research, with one of the most interesting findings that, of the companies with AI products and services in-market, 42% claim to have won new business as a result. Given the concern felt across the industry that AI is a term that is overused and little understood – with vendors claiming to offer ‘AI products’, which should more be classed as ‘advanced programming’ – these results naturally may point to the question of whether the products and services being offered can genuinely be classed as artificial intelligence. 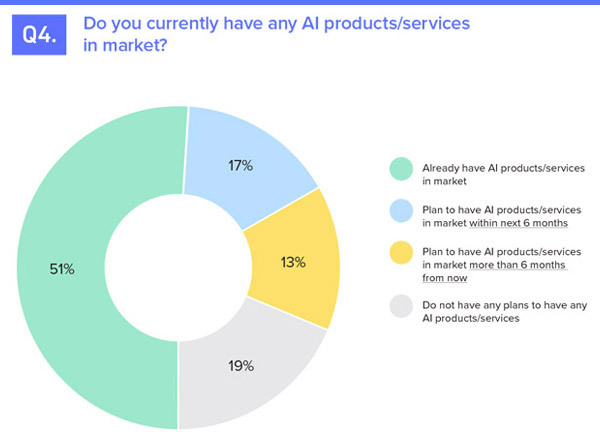 Fifty-one percent of respondents already have AI products/services in-market, with a further 17% planning to bring them to market within the next six months. Only 19% of respondents said they have no plans to do so. Interestingly, small companies are adopting AI at a faster rate: of the 51% of companies with AI products already in-market, 36% are small companies, with this number expected to grow more quickly, based on the number of small companies planning on bringing AI to market in the near future. The primary messaging these companies are using to promote their AI products and services are around fast decision making (51%) and increased ROI (49%). Data was cited as the top benefit of companies’ AI products, with 66% of companies believing they delivered better utilisation of data. Second to this were increased revenue/ROI and increased optimisation, which 57% of companies cited as a top benefit. Interestingly, increased speed, and enabling the freeing up of human resource were the least popular benefits, with only 15% and 22%, respectively, believing these to be of value in their AI products. 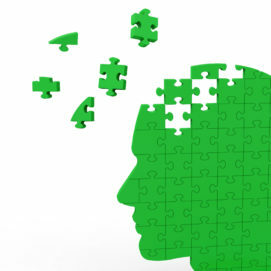 Forty-nine percent consider increased ROI for customers as primary AI messaging, showing that the preference for brands and agencies is still focused on revenue, understandably, but this could lead to a slippery slope for tech vendors, who adopt this type of language in product messaging, regardless of the functionality or maturity of the tech. In line with this, 55% of companies find their AI messaging to be the most valuable for marketing, with only 19% citing its value in product demos. It seems the perception of AI as an expensive investment features highly, with 53% citing constraints on investment and resource as a primary limitation of not adopting AI technology. Perhaps unsurprisingly, yet interesting nonetheless, 51% of those that cited investment constraints were small companies – defined as fewer than 50 employees, which made up only one-third of all respondents. The full report is available for download via Industry Index.